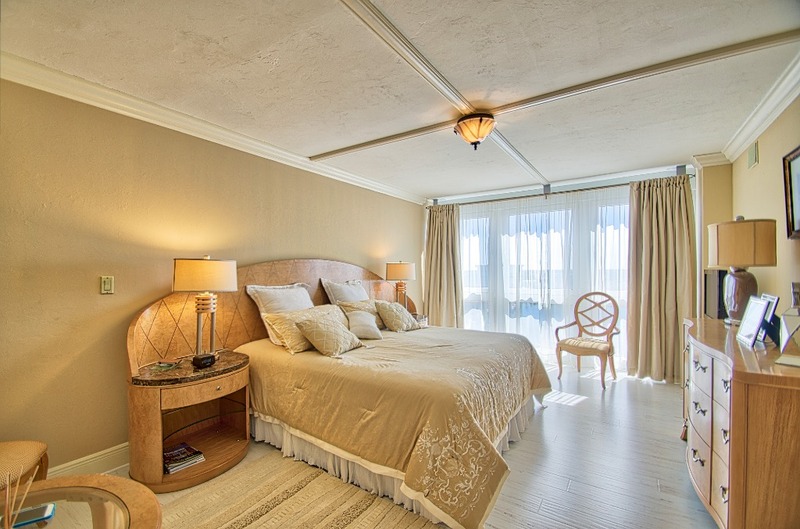 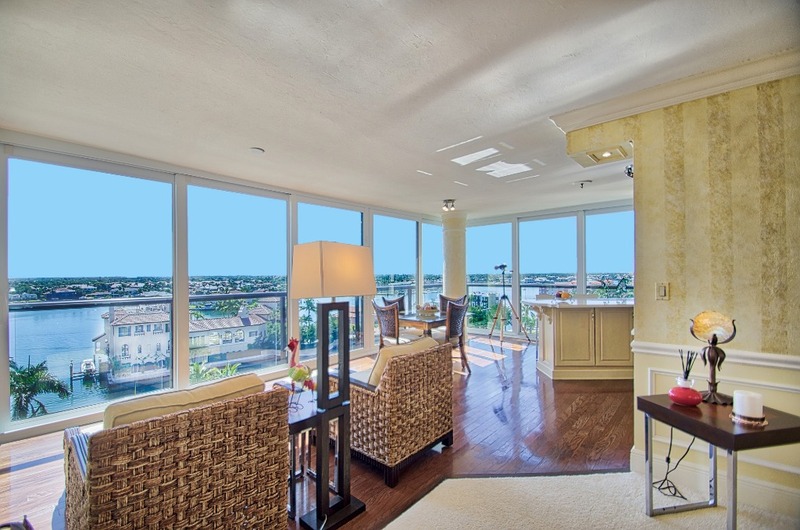 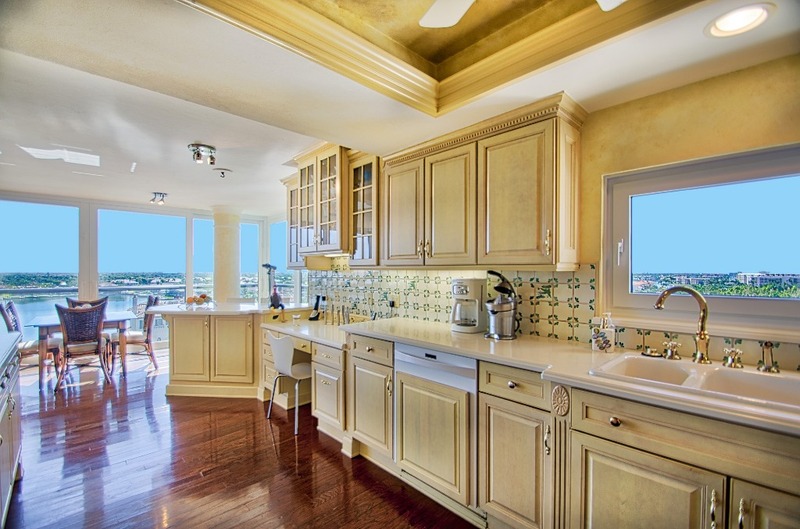 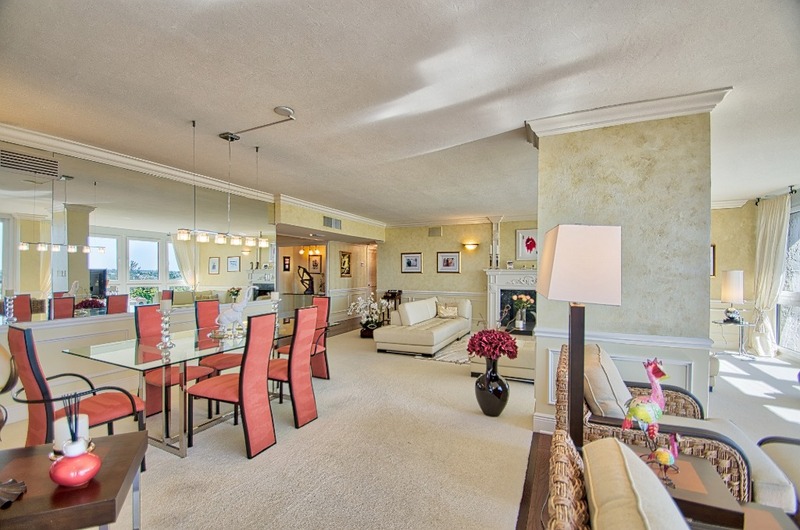 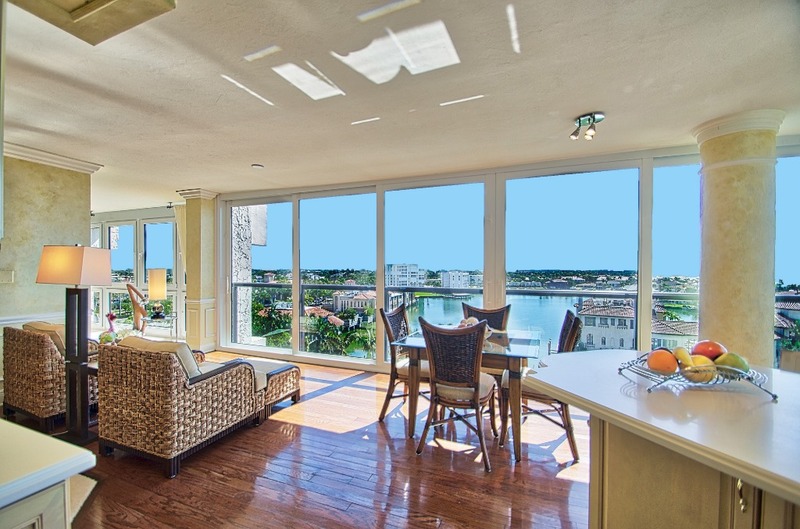 Spectacular Views of the bay and Venetian Village from floor to ceiling impact sliders. 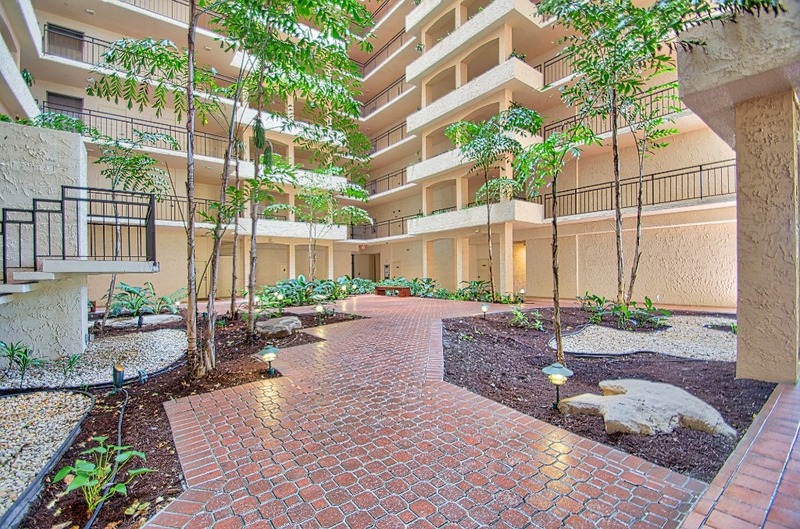 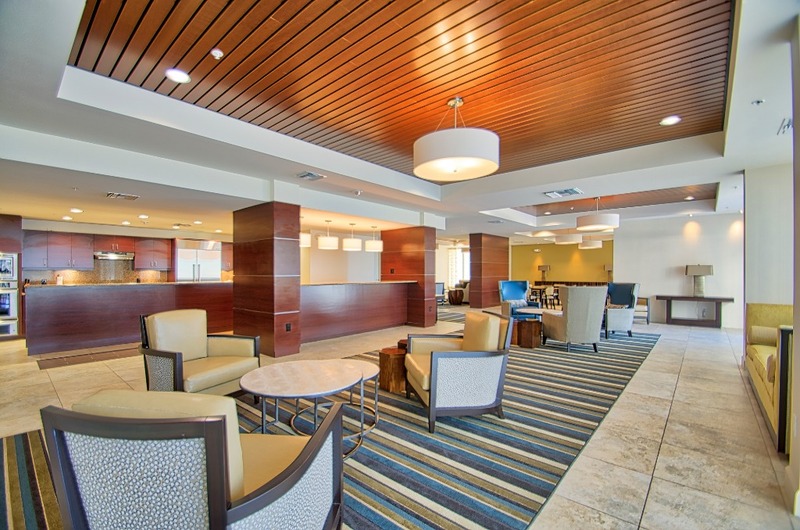 Spacious and bright 8th floor 3 bedrooms 3 bathrooms condo unit. 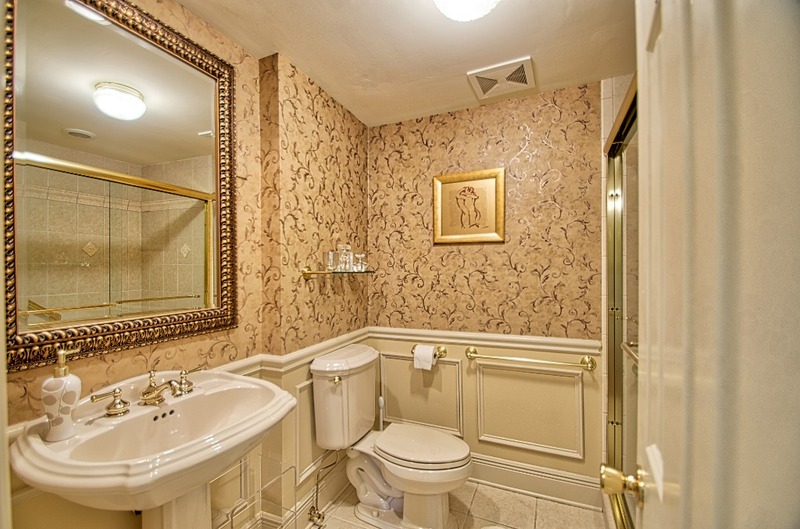 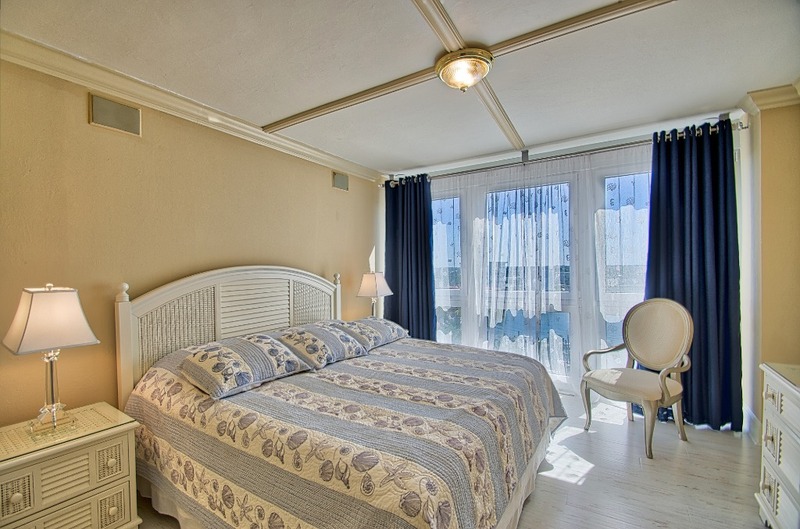 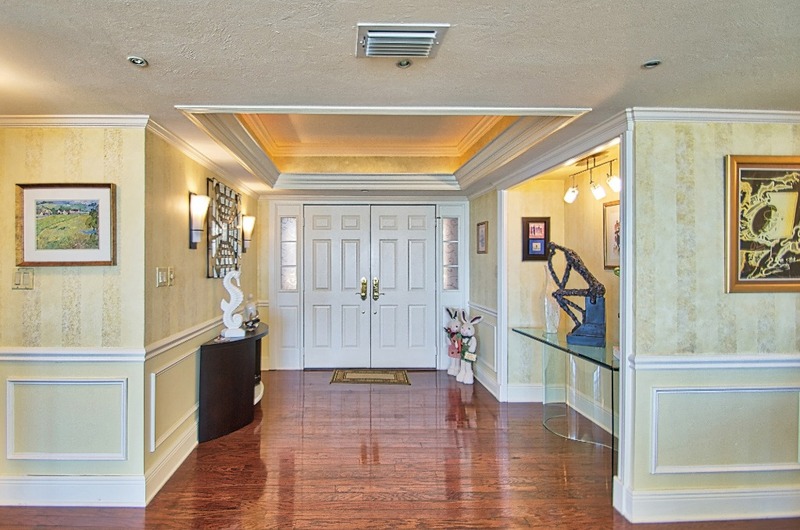 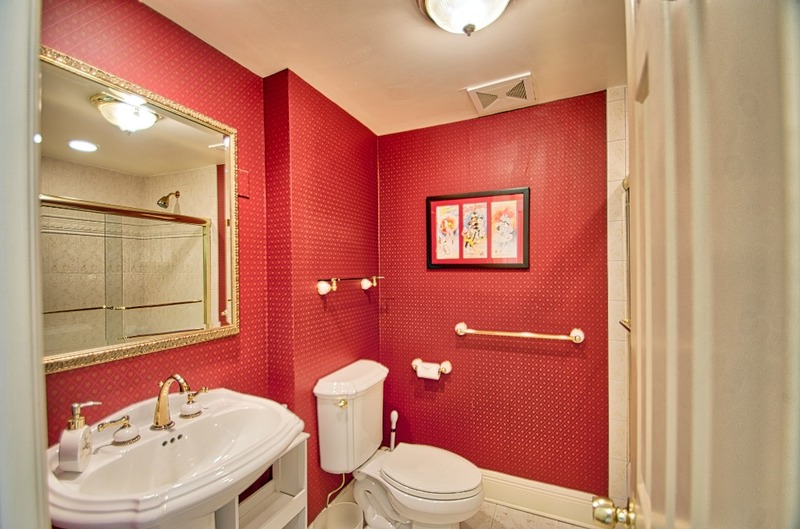 Walking distance to Venetian Village shopping and restaurants. 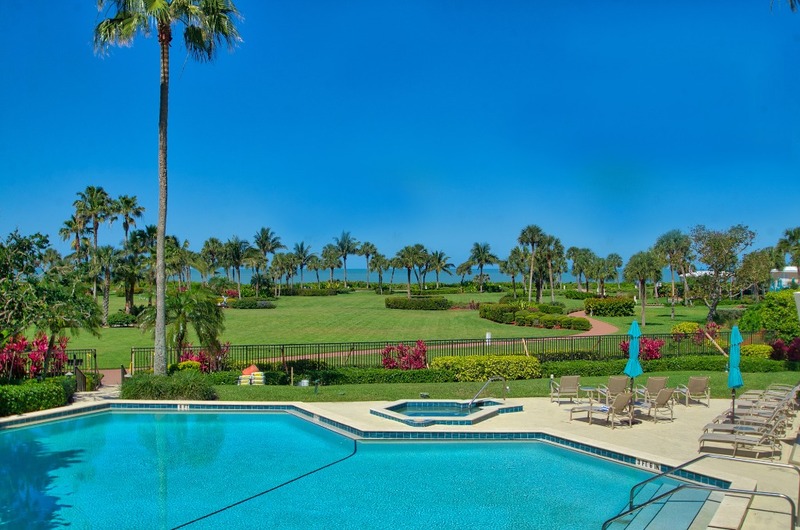 Private park fronting the Gulf of Mexico. 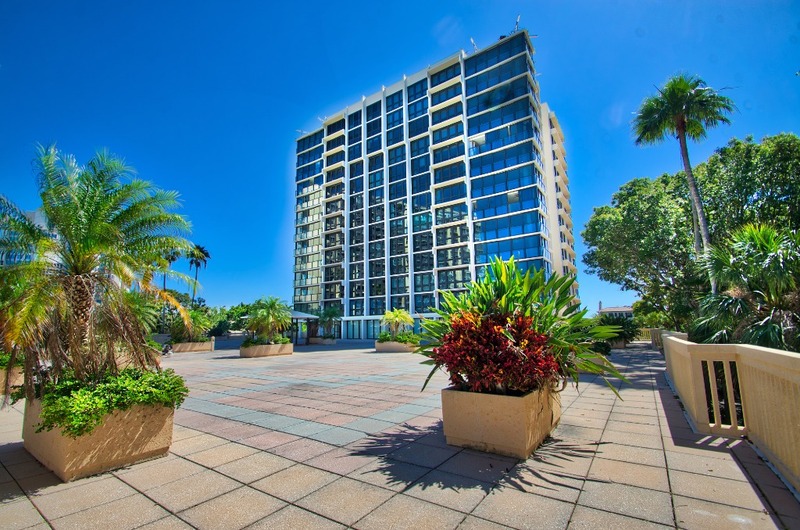 Pool with BBQ area, fitness center, social room, 24 H security guard. 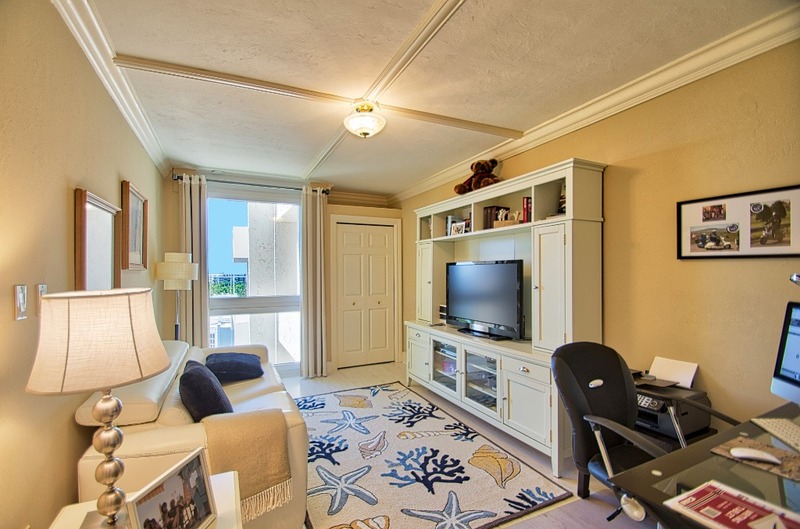 Right on the beach at Park Shore.